Staying in a Bed and Breakfast for one night or a whole weekend is one of my favorite getaways with my hubby. 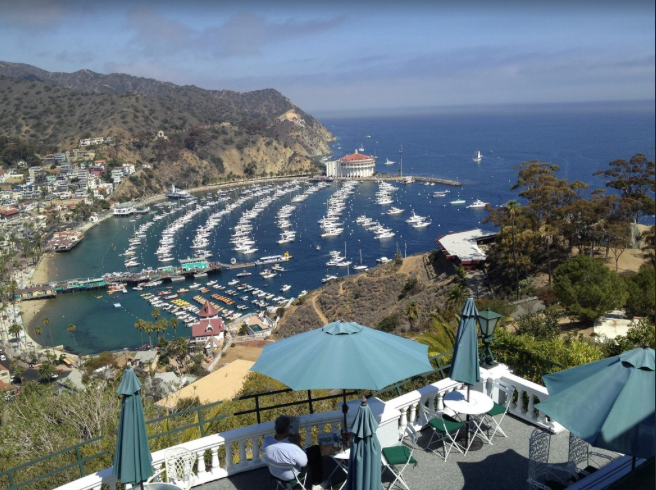 It’s a great way to check out a new city in Southern California while being pampered with an elaborate and tasty breakfast in the morning that we don’t have to cook. 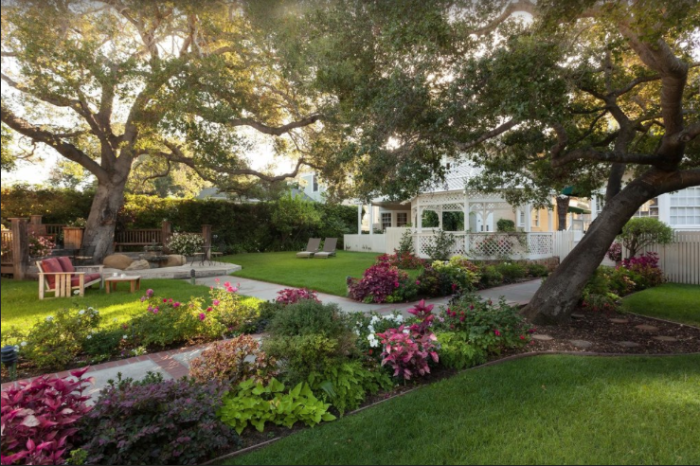 Check out these wonderful B&Bs sprinkled throughout SoCal that make for a delightful stay. It can be a bit of a splurge, but depending on the time of season or the day of the week you can find some great deals. This historic Bed and Breakfast built in 1928 retains its rustic charm while also providing a touch of elegance. An incredible breakfast made with ingredients from the local farmer's market is one of the treats to expect during your stay. 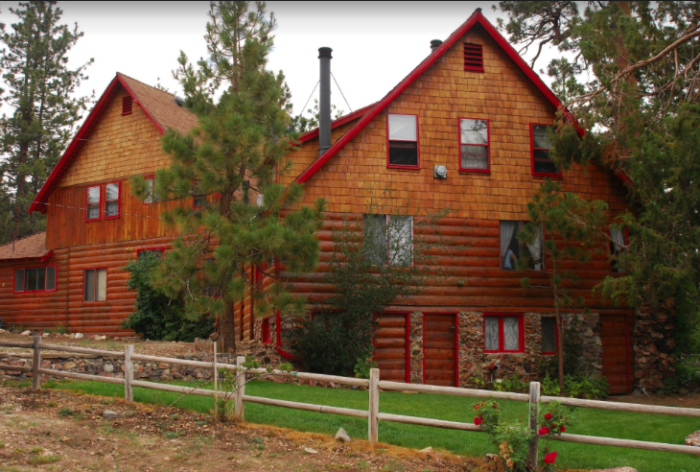 After breakfast go and burn some calories on a morning hike as the San Bernardino forest is only 1/2 block from Gold Mountain Manor. Location, location, location. Only 2 blocks from the beach and the main strip. Just wake up and roll out the door and you can have yourself a memorable little getaway. Everyone raves about the Innkeeper here who will make you feel like a dear friend from the moment you arrive. The location of this Victorian B&B can't be beat. Only a short walk to the charm of Mission Street where you will find quaint shops, restaurants and boutiques to explore. 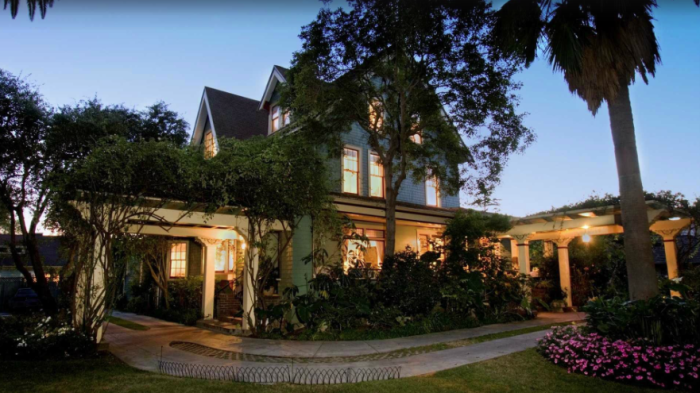 And less than 2 miles from the popular Old Pasadena shopping district. Located on Strawberry Creek, this cozy B&B offers an amazing morning feast at a large communal table where you can connect and chat with other guests. 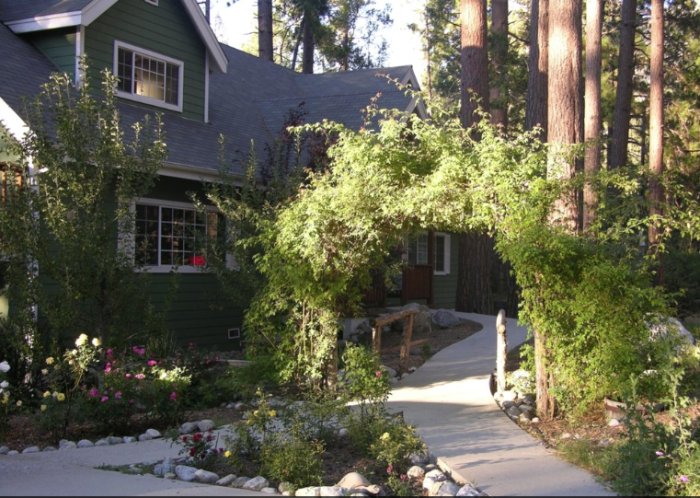 Idyllwild is such a treat to explore, so make sure to take some time to tour this charming town as it's truly delightful. 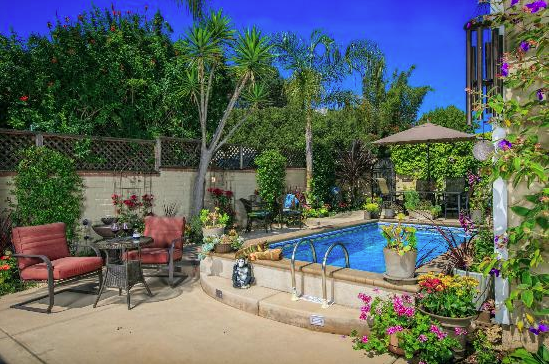 You will fall in love with the magnificent garden at this precious cottage in San Clemente. The ocean-view balcony is the perfect spot for a quiet and secluded breakfast. 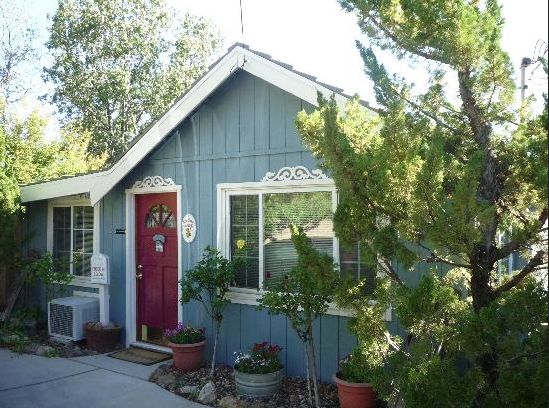 A secluded 5-room Inn located in the charming town of Julian where you will feel at home the moment you walk in. 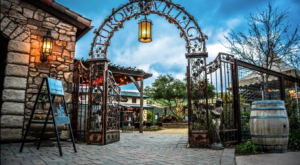 The grounds are truly delightful and include a lovely gazebo that makes for the perfect spot to sip a beverage while you take in the scenery. 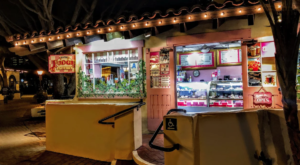 Only 4 blocks from the heart of downtown Santa Barbara, this is the perfect spot to hang your hat for a weekend of exploring Santa Barbara. In addition to a scrumptious breakfast, they also offer afternoon wine hour and light appetizers in the early evening in the English garden. 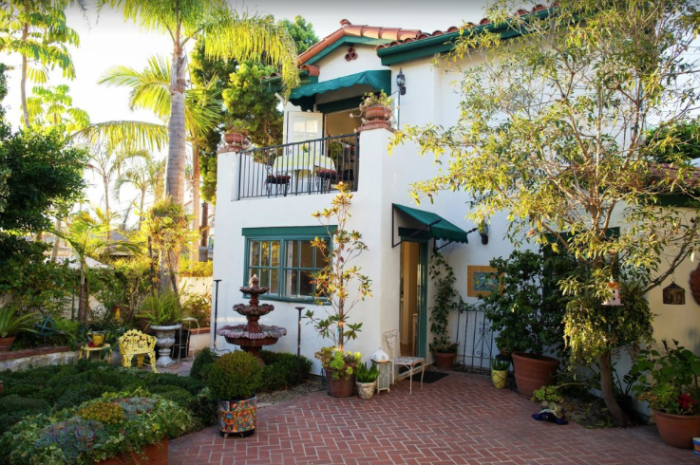 If you want to stay at the #1 rated bed and breakfast in San Diego then this is your spot. 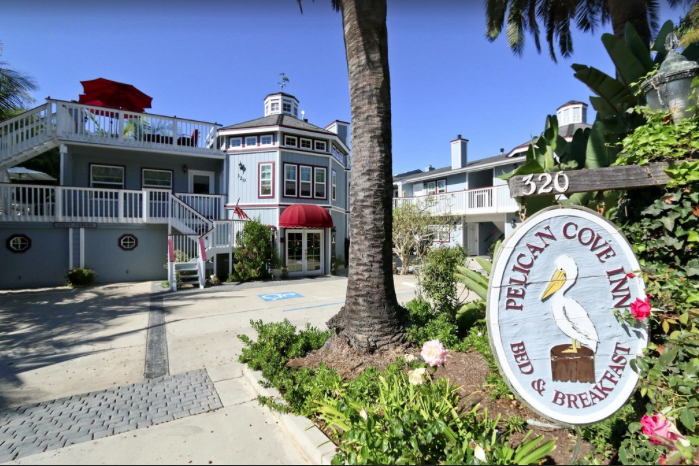 Perfectly located in Mission Bay Park you will have easy access to everything that is SoCal -- beaches, parks, boardwalks, and all sorts of water sports. 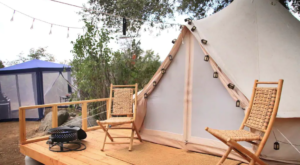 This is a cozy and romantic little hideaway that is perfect for a weekend splurge in San Diego. 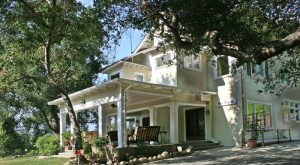 Nestled high up in the hills of Topanga Canyon, this secluded and stunning B&B will make you feel like you are on a European getaway even though you are only a short drive from Los Angeles. What a dreamy view! 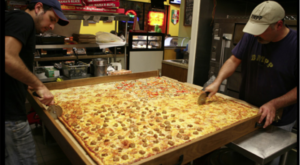 Imagine having afternoon cocktails while gazing out at this glorious island. 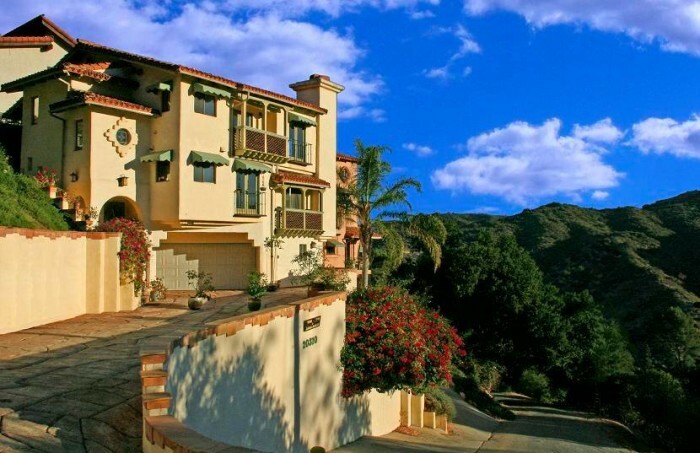 Don’t these places in Southern California look delightful!? If you have a special occasion coming up – maybe a birthday or anniversary – forward this to your honey as a hint and maybe he or she will surprise you with a little getaway. Are there any other B&Bs you would add to the list? Let us know! 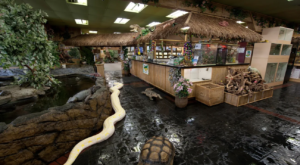 We are always interested in hearing about your favorite spots.